If you get it wrong, airport parking can become quite expensive and give you the worst possible start to your Asia holiday. I mean, nobody wants to be driving around the outskirts of the airport like a wacky racer trying to find a car park that has room, only to find that on your return your car has actually been parked in a pub car park for 2 weeks… this is everybody’s idea of hell, right? And it does happen! But no fear! This is where the experts like SkyParkSecure come in. Follow their tips below and help get your holiday off to the best possible start! Pre-booking your parking can help you save a huge amount compared to just turning up on the day: up to 60% a lot of the time! It also guarantees you a space in advance, as during the busy summer month’s car parks do become full. In general, the earlier you book the cheaper it is! Many people leave it until the last minute and end up paying much more. Airport parking prices can vary between products and months. Try to book as early as possible as prices tend to increase as the car parks get booked up. Airport parking isn’t always as simple as it sounds. 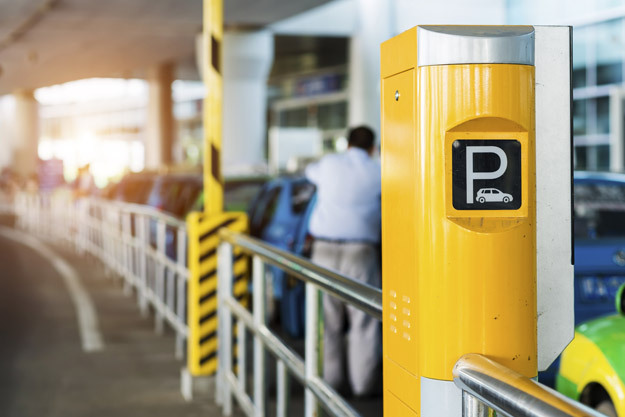 There are a few different types of parking to choose from, so it’s important you book the one that suits you best to avoid any unwanted mishaps. After parking your car you are transferred to the airport in a shuttle bus. Obviously these car parks are a little further from the airport terminals but can help you save a lot of money. Book this option if your budget is smaller and you’re looking to save a few pounds. With a meet and greet service you will be met at the terminal by a fully insured chauffeur from the car park who helps you unload your luggage, before driving your car to the secure car park. On your return they will meet you again outside the terminal with your car, ready for your trip back home. These services cost slightly more than park and ride but are ideal for those with young families, heavy luggage, business travellers, individuals with mobility issues or those simply looking to treat themselves. Onsite parking is usually run by the airport itself and can be the most expensive option. 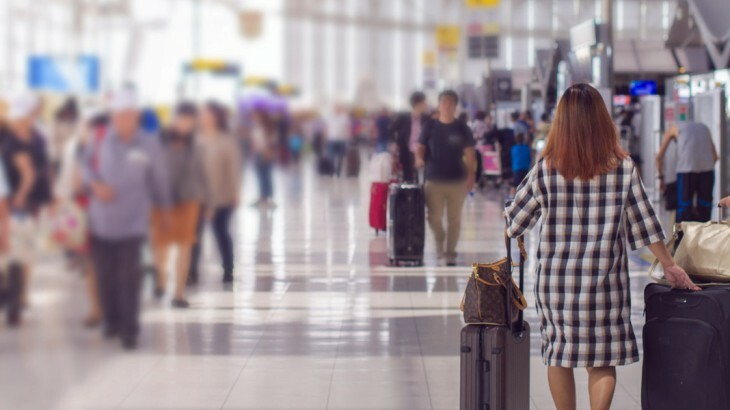 The advantage comes through the convenience of your car being close to your terminal, so book this option if you’re looking to avoid a shuttle or a long walk to the check-in desk. Consolidators like SkyParkSecure are similar to comparison websites. They compare prices of multiple car parks at each airport so you can easily find the car park to suit your needs at a price you’re happy with. This saves you having to go and individually find each car park and price it up yourself! PHEW. Book your 2017 holiday to Asia with the UK’s leading Asia Experts, Wendy Wu Tours. Our fully inclusive, escorted tours of Asia visit all the major sights for an unforgettable holiday. Thank you for sharing the article. I am very impressed by the information about TIPS FOR AIRPORT PARKING of this blog.It’s a very different article..Enjoyed reading it.! !